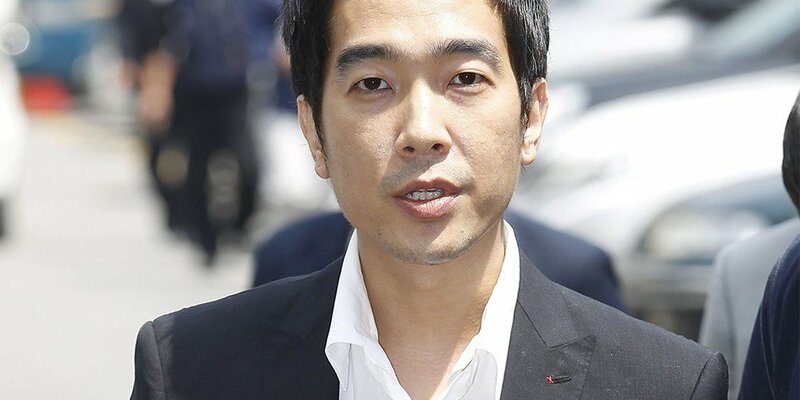 Go Young Wook's recent whereabouts since leaving prison have been updated. 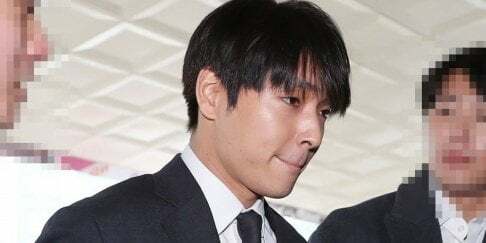 The former Roo'ra member was released from prison in 2015 after serving 2.5 years for touching and assaulting 3 minors as young as 13 years of age several times between July 2010 to December 2012, and his electronic anklet will be removed in July. 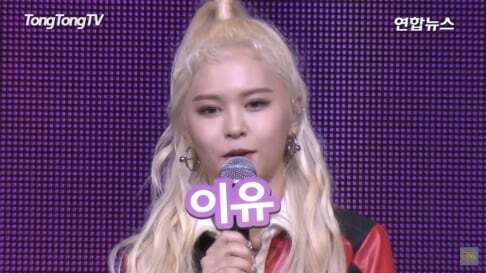 An insider on the June 15th episode of 'Various Talk Show' revealed Go Young Wook has been leaving his house since his release from prison, but he always makes sure to disguise himself. The insider stated, "He wears a mask and hat even during the summer, and he doesn't meet any people. He has no contact with any celebrity."